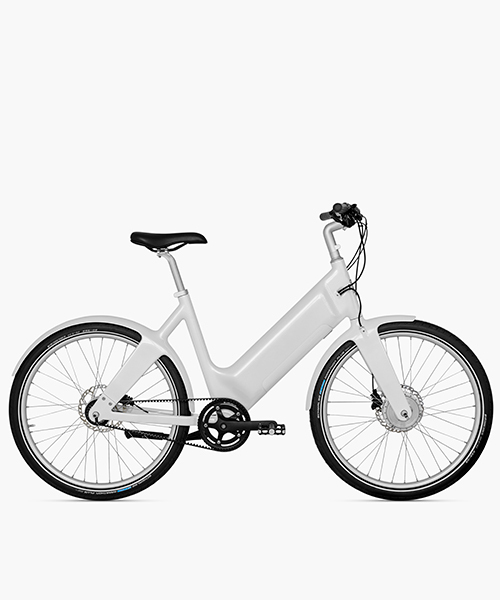 resembling the form of classic mopeds, the biomega OKO e-low pedelec offers four easy levels of assistance. the products aim to help road users see cyclists and their intended manoeuvres in low light, when they are most vulnerable. 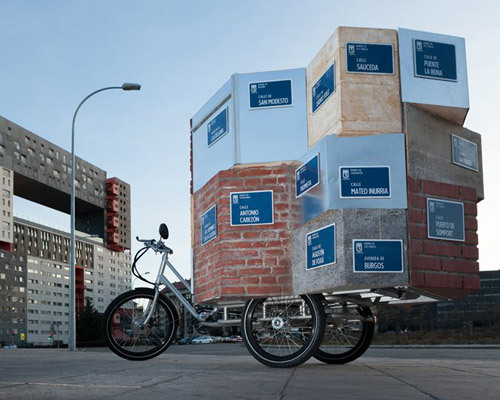 the bike brings together distant neighborhoods to represent the identity of new urban development within the city. 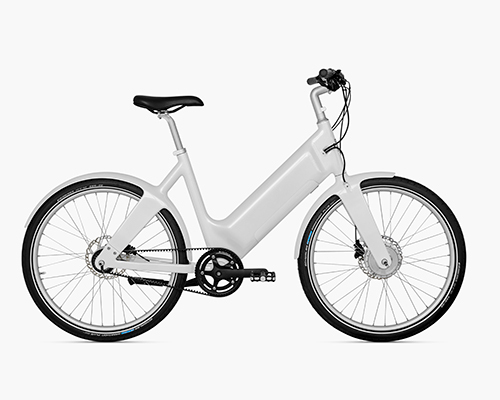 the ARĪV bikes are now on pre-sale in europe for €2,800 the ARĪV meld and €3,400 for ARĪV merge. in celebration of black history month, biketown released its first 'culture collection'— a fleet of bikes designed by company color designer marcellus johnson. the lights feature a ring of 20 LEDs that blink in sequence, they take their inspiration from the indicators featured on the audi A8. with a vintage design, the coleen bike features a lightweight, fast-charging battery that provides an average range of 100km (62 miles) per charge. from massive discounts to savings which drop by the hour, here are a list of the best deals on ebikes this black friday. the X series celebrates a few upgrades on its predecessor including a quiet cruising drive option. retyre is the smart way to quickly revive the tread on your bike involving a set of rubber 'skins' that can be zippered on over top of your tires. size, weight, range, and price are all unknown. the company will even reward $10,000 to the customer who can name the bike. the litelok silver has undergone years of in-house testing against every common bike theft tool under the sun. both projects help improve autonomy and promote rehabilitation. reaching speeds of up to 50 mph the pocket rocket is technically not an ebike nor a moped, sitting somewhere between an electric two-wheeler and a minibike. made with a variety of metalwork techniques, hartley cycles are fully customized to each customer, resulting in a design that perfectly fits them and their riding style. the stark drive mini sports small 14″ wheels and a two-point folding frame, weighing in at 29 lb (13 kg), can be slung over your shoulder, making it perfect for commuting. 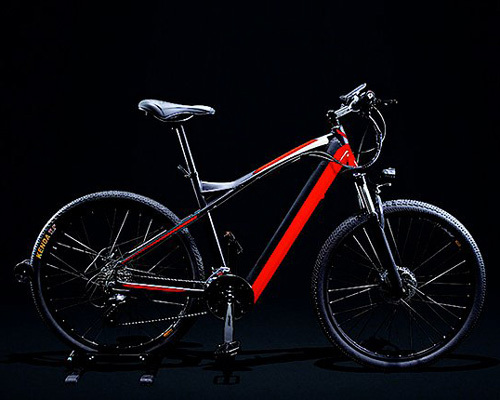 barcelona based company, oh!bike, has reinvented the bicycle with an intelligent, innovative and fast substitute that emphasizes green tech. the moped-like 'mobike e-bike' uses both hybrid power and full electric drive, and is meant for rides up to 5 kilometers. inspired by city living, the 'urbanized' bicycle is designed with a focus on city-friendly functionality. 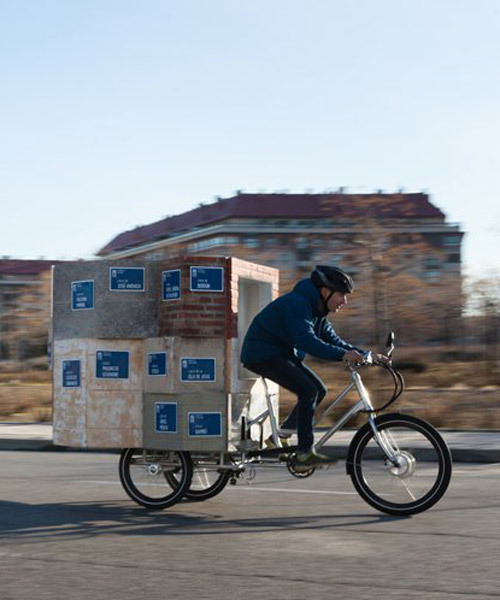 oh!bike is committed to the local industry, choosing the best components of the bicycle and by august 2018 the first series will be assembled in barcelona. the revolutionary drivetrain concept aims to set a new standard in efficiency by eliminating the need for derailleurs and chains. the design draws on the nepalese tradition of using bicycles to carry all kinds of goods. the piece features an option to unlock your rear wheel and seat so that the long wave-like frame is not synchronized with them. 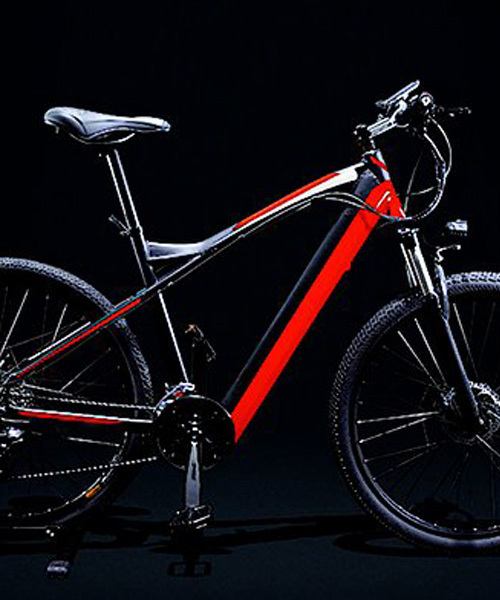 red shark bikes unveils a series of trimarans allowing cyclists to take on aquatic surfaces like rivers, lakes and seas. analog motion's ultra-lightweight, minimalist, aluminum framed design is enhanced with a detachable 24V battery that gives riders that extra push.